later (at 3:00 or 3:45..) the Jam will be done. Stream starts at 23:59 – random schedule! 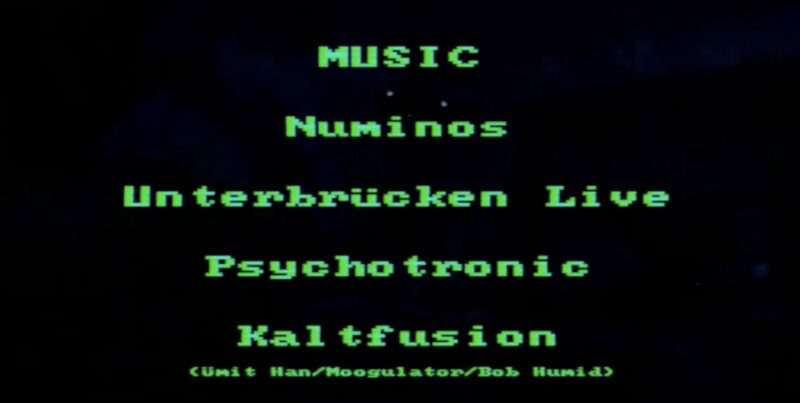 the final chapter of ‚lsb.TV cologne‘ episode II with NUMINOS, Psychotronic, Kaltfusion (Moogulator, Ümit Han, Bob Humid) and Unterbrücken Live. 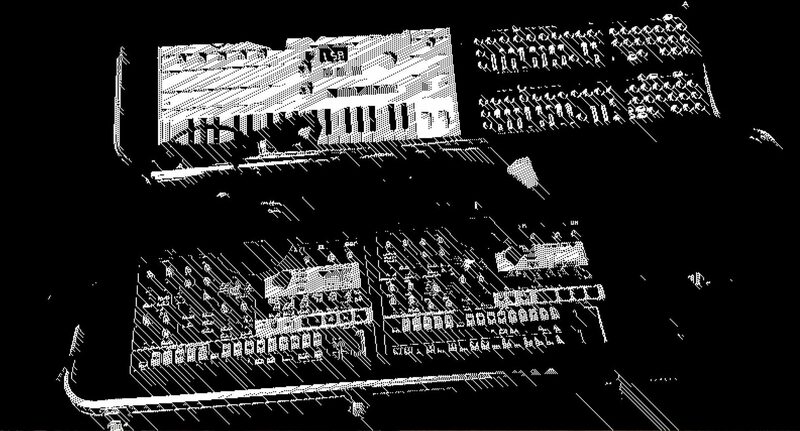 Live @ LSB TV Stream & Marzipan’s Club, Cologne, Hohenstaufenring Later (at 3:00 or 3:45..) the Jam will be done. Stream starts at 23:59 – random schedule! 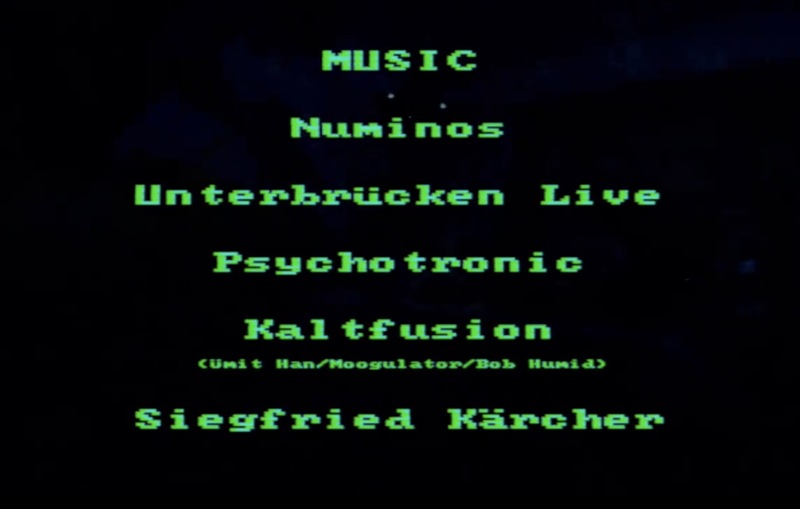 acts (live only) -> Unterbrücken Live, Numinos, Psychotronic, Siegfried Kärcher – Kaltfusion Jam (Ümit Han/Bob Humid/Moogulator) so the first time of performance at the club you can phycially visit and stream (via Alex TV).. Note: S.Kärcher did not make it to the venue.